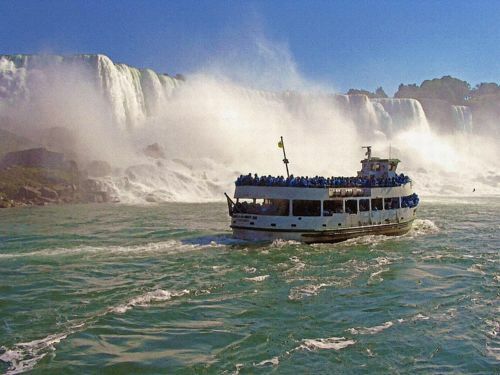 *The tour includes professional and licensed guides, sightseeing tour of Niagara Falls, NY (as per itinerary), admission/attraction fees, and all tolls/taxes/park entrance fees. Choose to add this great deal to your next stay for an additional $99 per adult and $59 per child ages 5 to 12 to your room rate. To book, please call us direct and mention the “All-American Tour Package”. 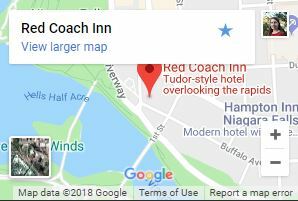 You can also add this package when you reserve your room online by clicking the packages tab during the reservation process.